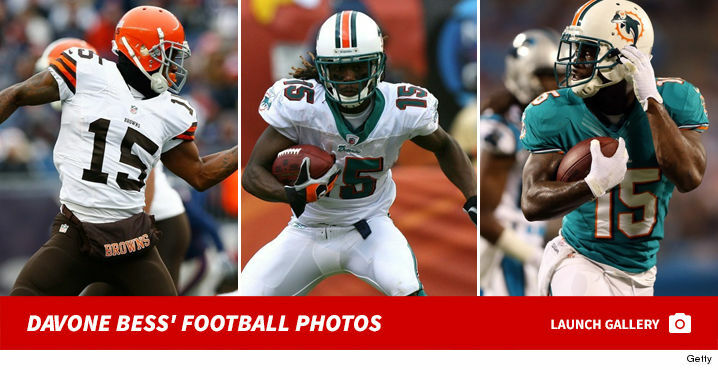 TMZ Sports has obtained police body cam footage from the SWAT team raid on ex-NFL wide receiver Davone Bess ... including the moment officers sicced an attack dog on him. 27 police officers assisted in the June 19th incident -- including the SWAT team, which was called in because Bess had barricaded himself in his Arizona home, brandished a knife and had threatened to shoot cops. 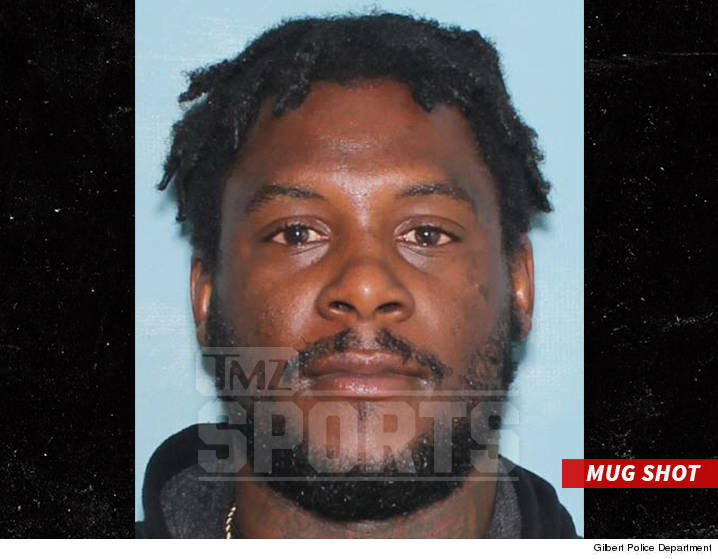 According to the police report, obtained by TMZ Sports, the whole thing started when Bess fled during a routine traffic stop -- and locked himself in his Gilbert, AZ home. The report paints a picture of a very mentally disturbed person -- with 30-year-old Bess repeatedly making bizarre demands, incoherent statements and losing track of where he was. Cops ultimately used a K9 unit to apprehend Bess, fearing he was a danger to himself and others. According to the report, the dog bit Bess for 30 seconds. After he was taken into custody, Bess demanded a hamburger and K-Y Jelly ... fell asleep while being questioned by officers ... and eventually explained that he initially fled from cops because he was "searching for peace." 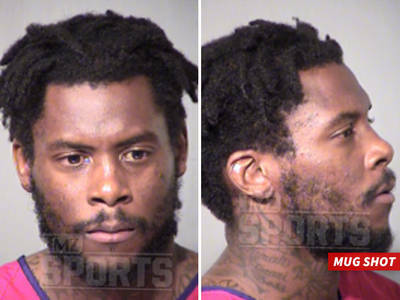 Earlier in the evening, Bess' mother told officers her son suffered from depression and had multiple head injuries from playing in the NFL. Bess was in the league from 2008 to 2013. She also said he had been hospitalized weeks before the incident, had made suicidal statements in the past and that the family was trying to get him help for mental health issues. A seemingly confused Bess admitted to smoking marijuana, drinking vodka and taking Zoloft (an anti-depression, anti-anxiety drug) before the police incident. Bess was ultimately arrested and charged with unlawful flight from a law enforcement vehicle. If convicted, he faces up to 2 years in prison. His family clearly wants a judge to order him to get mental help instead of a jail sentence. Bess has since plead not guilty and is due back in court in August.